EVERGREEN, CO, (November 2, 2016) – ebbuTM, a leader in cannabis research, has developed the industry’s first line of products that deliver predictable and reliable consistency through use of its innovative, proprietary pharmacological technology and cellular science. ebbuTM will unveil the future of cannabis technology with the launch of Genesis, an original formula in its ebbuTM BOLD line in November 2016. The new high potency, premium product formulation is the result of two years of scientific and technological development, and will set a new standard for delivering consistency in the multi-billion dollar cannabis market. By pairing pharmaceutical innovation with cellular psychopharmacology, ebbu’s breakthrough formula has unlocked the code to a new generation of cannabis products. “The Genesis launch establishes ebbuTM as a benchmark for innovation in mainstream cannabis culture. We have re-envisioned the industry’s future in a monumental way. Our products are not only effective, but because they are formulated, you can trust they are the same every single time. This will solidify ebbuTM as a true brand alongside other well-know and well-trusted consumer goods,” said Jon Cooper, CEO of ebbuTM. The ebbuTM BOLD Genesis product (and all of the brand’s patented formulated products to follow) are made through ebbu’s custom commissioned SuperSep 1000 technology designed by the company’s science team and Novasep, a global provider of pharmaceutical equipment. This system is the only one of its kind, with the ability to simultaneously isolate and purify 18 different cannabinoids so they can be combined into entirely new formations. 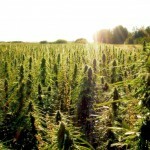 Other cannabis companies are unable to purify at this level and quantity, restricting their products to simplified mixtures of plant extracts and distillates. “Our revolutionary technology allows ebbuTM to develop new lines of pharmacologically consistent products, isolate cannabinoids and consistently recombine them. We believe we have created something that is entirely new,” said ebbuTM scientist Jon Martin. Using a cellular approach, ebbuTM scientists focused on approximately eight key cannabinoids and various terpenes to determine the active compounds at specific targets in the human body. After studying different combinations and ratios, ebbuTM scientists identified three cannabinoids and three terpenes that enhanced the effect of THC at human Cannabinoid Receptor 1 (CB1). These effects include: timing, duration, potency, and several properties associated with feeling. “The result is a long-lasting, potent but clear-headed experience ideal for any type of social setting,” commented Martin. “To our knowledge, we are the only research group using a cellular approach for discovering how these cannabinoid and terpene combinations can synergize at different human molecular targets, such as cellular receptors and ion channels,” said ebbu’s chief scientist Dr. Brian Reid. In order to reinforce product consistency, ebbuTM scientists have worked with over 400 volunteers since April 2016 to collect a database of psychopharmacological evidence via observational studies and web-based surveys. “No one else in the industry is using the application of a data-driven approach to the medicinal and recreational cannabis field. The results of our human-cell and observational testing confirms our formulation consistency and reinforces our company’s mission,” said Reid. 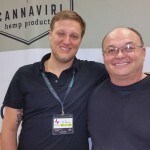 “ebbu’s ability to chart the strength and degree of specific feelings and their activation is a game-changing contribution to the current canon of cannabis research and a model for future scientific discovery. We are propelling the industry into a new era that is based in science and made for the consumer branded world,” stated ebbuTM CEO Jon Cooper. The ebbuTM BOLD Genesis line will be available as a vaporizer and premium oil in select Colorado dispensaries in November 2016. 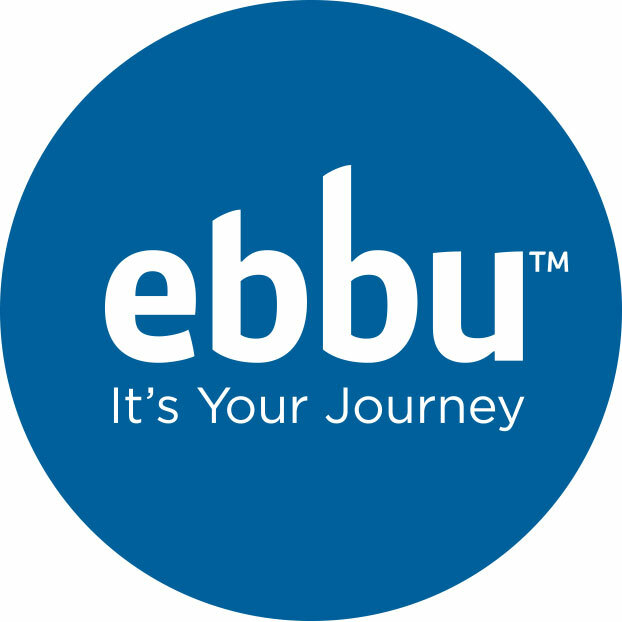 For more information visit ebbu.com. ebbu™ was inspired by a simple idea: Make experiencing cannabis predictable, consistent, and reliable so it can be enjoyed by everyone (who’s legally able to, of course). ebbu™ built the most advanced scientific team and lab in the U.S. cannabis industry. The company mission: To unlock the potential of cannabis to enhance and improve people’s lives. ebbu’s scientific approach marries multiple disciplines to unlock the potential of the cannabis plant. The ebbu™ team includes four Ph.D. scientists with vast experience in commercial drug discovery and endocannabinoid research. 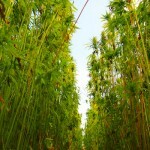 For more information on ebbu™ and its cannabis products visit ebbu.com.